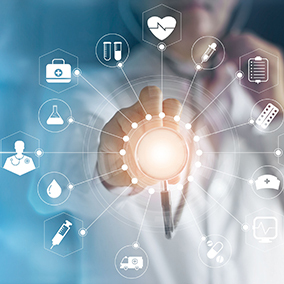 Hospitals and health systems face daunting challenges when it comes to effectively communicating and sharing data and information across their organizations. Methodist Le Bonheur Healthcare (MLH) is no different. Mark McMath, Senior Vice President and Chief Information Officer at MLH understands how to put a secure IT infrastructure, with a balance of security and data visibility in mind, in place to combat the challenges. In our Q&A with Mark, he talks about how hospitals can balance the need for security with data visibility at the point of care.